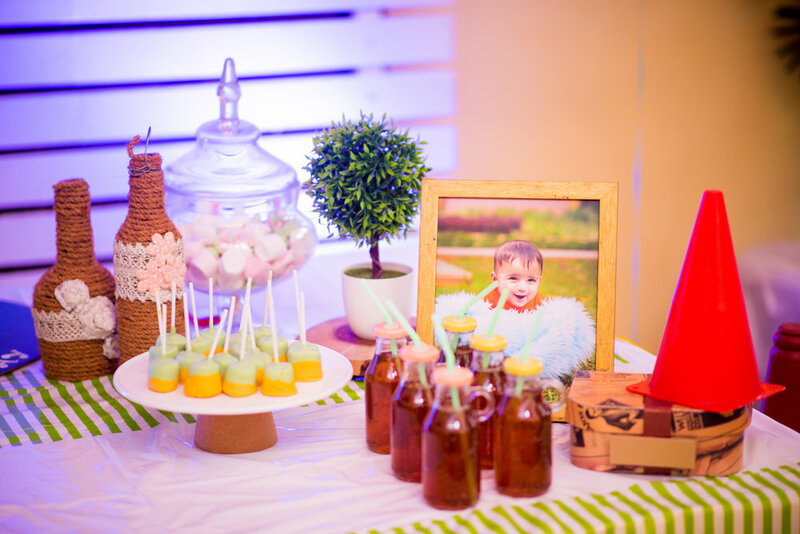 Introducing the “Lifestyle Newborn Sessions”, where all the moments between the newborn and parents are captured. These sessions absolutely have no props involved and all we can see is just pure love between the newborn and family. Do take a look at one such session we recently had with N and D and their darling daughter. Shot at their residence, this shoot was definitely pure bliss! I consider myself lucky to meet this little cutie. Having met his parents from their Baby shower and Maternity Shoot days, I was waiting to see him until we did his 6th month shoot! A complete natural in front of the camera, this cutie patootie looks right into my lens and smiles effortlessly. At 12 months, this only got better! 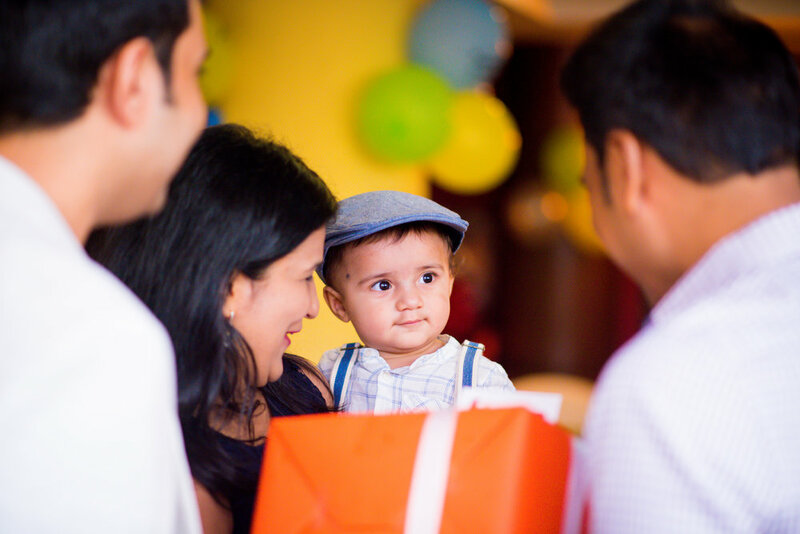 K + G hosted a car-themed birthday party for Avyaan's 1st and he was the friendliest host being carried around and kissed by all his guests without any fusses! Hope you like the images below! 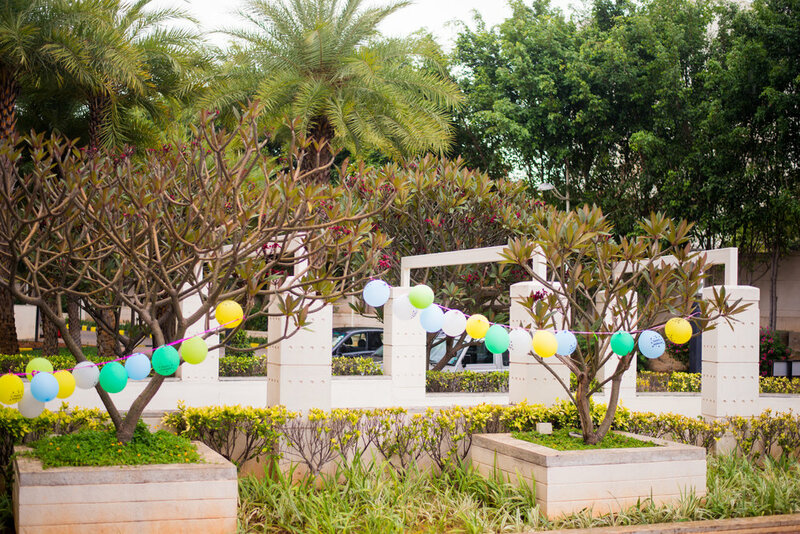 For Birthday party bookings, contact ms@amritasamant.com or simply contact us HERE. I hoped, I dreamt, I hustled and survived..great! If you are allergic to cuteness (yes, it's a word), then I suggest you close this window immediately, because there's ridiculous amounts of cuteness in the gallery below! !